I met St Anthony longtime ago. That time nobody talked about the law of attraction. She had right. Since then I sow a lot of miracles in my life. Anytime I prayed to St Anthony I received what I asked for in ways I would never have thought. In order to witness miracles in your life, there is a very important thing: to BELIEVE with NO DOUBT. That's what I did: I prayed to Saint Anthony being 100% convinced that I will receive. And I did receive with no exception. Many years before watching Rhonda Byrne's movie The Secret", in the '80s, when I was a teen, I knew intuitivelly that there is something outside our ego which influences our life. I lived all the time with this idea, but I didn't find anything to read on this subject. When I had a problem (no matter how big, but something out of my own control), I used to pray to Saint Anthony being sure that Saint Anthony will help me. I saw him clearly in my mind taking care of my problem and arranging things in my favor. After praying, I felt like I delegated it to someone more powerful than me and I waited to see how it will be solved. I waited without attachment for any specific result, without panic or hurry. I really experienced true miracles several times, but I didn't tell anybody. I thought that if I speak about this, I will be considered insane. It was MY SECRET. I searched for books on this subject, but I havn't found any. It seamed that nobody knew it .Many people talked about Saint Anthony's miracles, but nobody spoke about this loudly. It was like an underground subject. 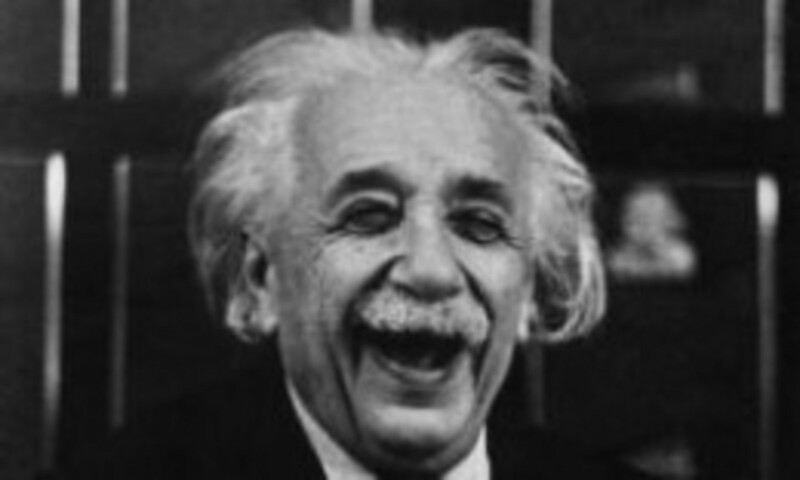 After many years, I was surprised to hear about the law of attraction and about the quantum physics discoveries. I read many, many books and the conclusion became clear for me. The prayer lead me to experience the law of attraction. Thousands of years people used this law without knowing. They just PRAYED and BELIEVED. 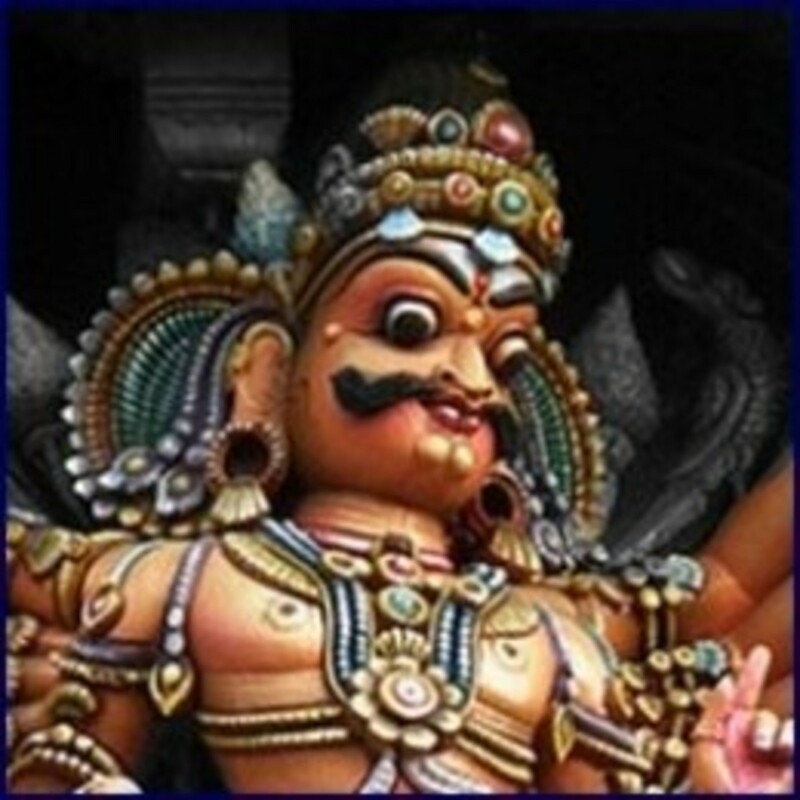 It is amazing how humankind evolved balancing between materialism and spirituality concepts during thousands of years. From old times, people struggled to find out the significance of life. Very longtime materialism and spirituality went on two parallel paths. It seemed that they will never meet. They looked like two opposite concepts. Materialists and spiritualists fought one another for millenniums. And so did science and religion. Now, we are beginning to see the big picture. 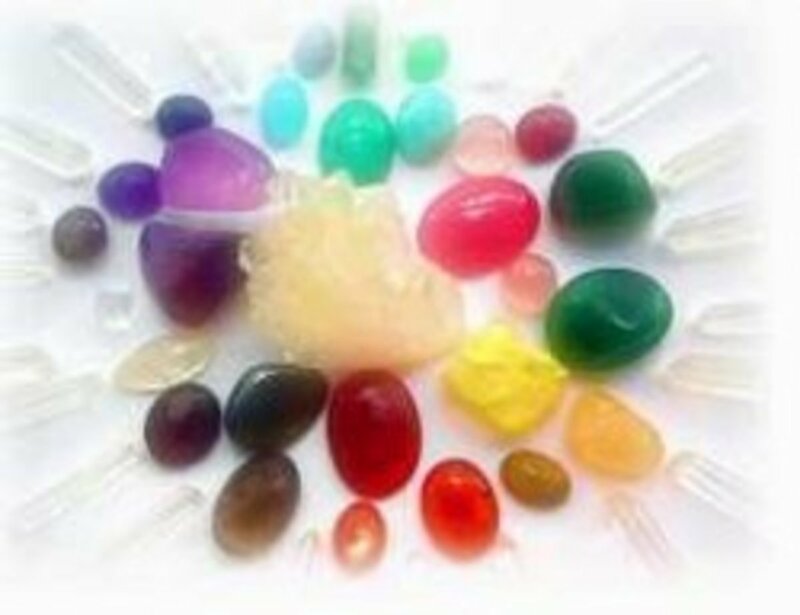 Quantum physics discoveries show us that material is part of spiritual. Everything now starts to make sens. We begin to understand better the meaning of our lives. Two thousand of years ago, Jesus came to help us awaken. His teachings are now more significant than ever. Now, discovering the law of attraction and many other life laws, people are searching for ways to use these laws deliberately, in their favor. One of these ways, like it was for centuries, is THE PRAYER. More than ten years ago, I wanted to study an MBA program. I had no money for that, but I wished to go to a good program. I prayed for that to St Anthony asking him to help me to be able to learn more. I applied to several MBA programs without knowing how I will pay for the fees and living expenses if they would accept me. I trusted that something unexpected would happen and I would succeed. I was accepted in one of the programs. I went through the final interview and received the invitation to start in six months. I had to pay for tuition fee 15,000 euros. Living expenses during the program were about 10,000 euros. It was in June 2001. I had no idea from where the money will come, but I was still trusting, knowing very clear that there would be a way. In September 2001, my mother won 10,000 euros in a promotional contest (she was randomly selected from a few thousand of participants!). In December 2001, I received an e-mail message from the university announcing that I was selected for a special loan of 15,000 euros to pay for the tuition fee. The loan was granted in very good terms (it was a special offer for their students). In January 2002 I was enrolled into the program! This is only one of many miracles which happened in my life. The image is from the small town where I studied the MBA program. When you wish something particular - let's say a certain job or a specific relationship - and it is not good for us in perspective, St Anthony will offer us another thing in exchange. What do I mean? I give you an example to better understand. After I graduated from the MBA program, I set myself the goal to work in business consultancy. I started to look for job opportunities in big consulting companies and I prayed to St. Anthony to help me to get the dreamed job. 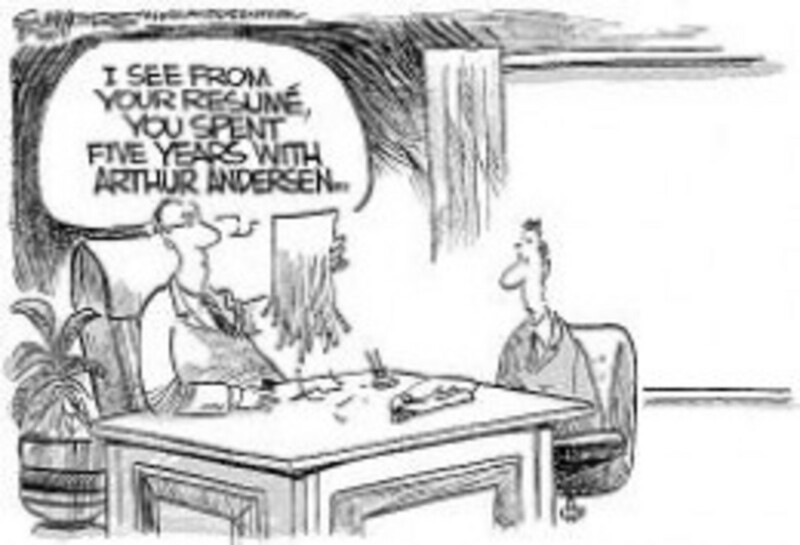 After one month, following Enron famous case, Arthur Andersen disappeared from the consultancy market. And not long after it, I received a promotion in the company I was working with. It is clear what happened: as I couldn't see the big picture, I wanted something that wasn't really worthy for me. St. Anthony knew it and gave me something better. That's why, when we pray, we need to TRUST in the best outcome for us. We don't have to be attached to a certain result. We have to believe that we will receive what is matching in the best way the ESSENCE of our wish. FAITH - this is the key of seeing your dreams / wishes manifested. But what exactly faith is? Abraham, through the voice of Esther Hicks, says that "Faith is when you cannot see how, but you absolutely know that the moment you have the dream it is given to you". That means that you have to be absolutely sure that you are entitled to receive what you are praying for. When you 'absolutely know' something means that you have no doubt, that there is noting which can deprive you from what you are asking for. Abraham say also: "what you have to do is relax and allow the Universe to magnetize you to your dream and your dream to you". Read it several times, until you get it! So, the most important thing after you say your prayer is to RELAX and let God do what He has to do. By relaxing you show that you have no doubt that you receive what you are asking for. You just have to wait for the first sign, for the first inspiration to take action to go toward your goal. The Universe magnetize you to your dream and your dream to you. This is a two way action. God arrange the things to make your dream manifested in the real life and, meantime, you get inspiration to take the appropriate actions to get what you wanted. Jesus gives us the hope of success. He encourages us to do our best so that we may overcome all difficulties. Let us entrust the rest to Providence." Who Was Saint Anthony of Padua? There are people who used to live on the Earth longtime ago and who realizing the Wholeness of the Spirit over all human beings, wanted to convey this message. They had a strong belief and lived their lives for the purpose of awakening entire human generations. They influence us and help us longtime after their physical death. Saint Anthony was one of them. He lived between 1195 and 1231 in Western Europe. Anthony was a simple and humble friar who preached the Good News lovingly and with fearless courage. He was a saint of the people. Anthony was born in 1195 in Lisbon (Portugal), and given the name of Fernando at Baptism. Anthony went to Morocco, to be a witness for Christ, and a martyr as well. There, he became seriously ill. After several months he had to go back home. But, he never arrived home. His ship ran into storms and high winds and was blown east across the Mediterranean. Several months later he arrived on the east coast of Sicily. The friars at nearby Messina welcomed him and began heal him. Anthony started to preach. He began to speak in a simple way. The fire within him was evident. His knowledge was unmistakable. His holiness really impressed everyone. Now he was exposed. His quiet life of prayer and penance at the hermitage was exchanged for that of a public preacher. Anthony was assigned to preach in northern Italy. He traveled a lot in both northern Italy and southern France choosing to enter the cities where the heretics were strongest. In 1226 he was appointed provincial superior of northern Italy. Around Easter in 1228 (he was only 33 years old), while in Rome, he met Pope Gregory IX. Naturally, the famous preacher was invited to speak. He did it humbly, as always. The people were really impressed. 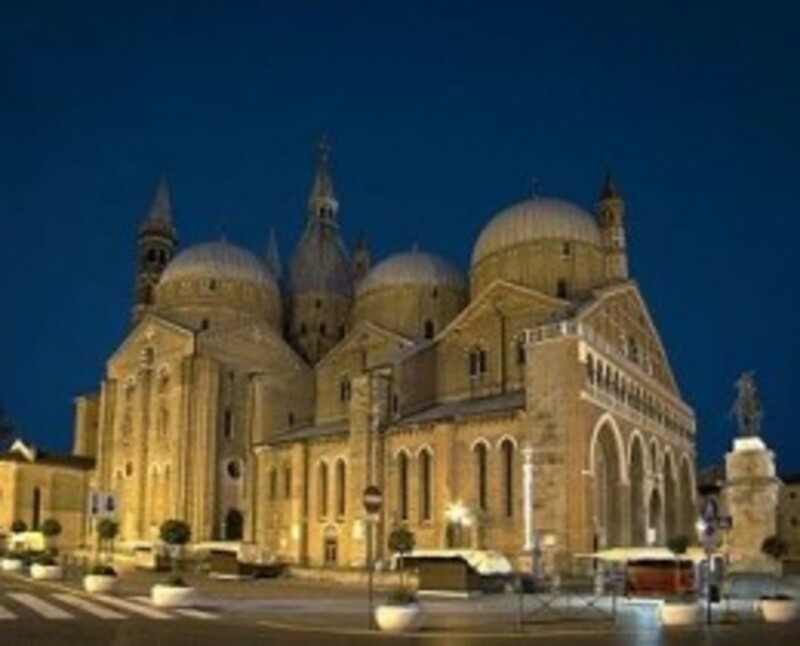 At the time of Anthony, Padua ( a city not for from Venice, Italy) was one of the most important cities in the country, with an important university for the study of civil and canon law. Sometimes Anthony left Padua for greater solitude and went to LaVerna, where Francis received the wounds of Jesus. He also found a grotto where he could pray in solitude. In poor health, in Padua, he preached his last and most famous Lenten sermons. People listening to him were sometime more then 30,000 that the churches could not hold them, so he went into the piazzas or the open fields. People waited all night to hear him. He needed a bodyguard to protect him from the people armed with scissors who wanted to snip off a piece of his habit as a relic. He received the last sacraments at Arcella, sang and prayed with the friars there. When one of them asked Anthony what he was staring at so intently, he answered, "I see my Lord!" He died in peace a short time after that. He was only 36 and had been a Franciscan but 10 years. The following year, his friend, Pope Gregory IX, moved by the many miracles that occurred at Anthony's tomb, declared him a saint. 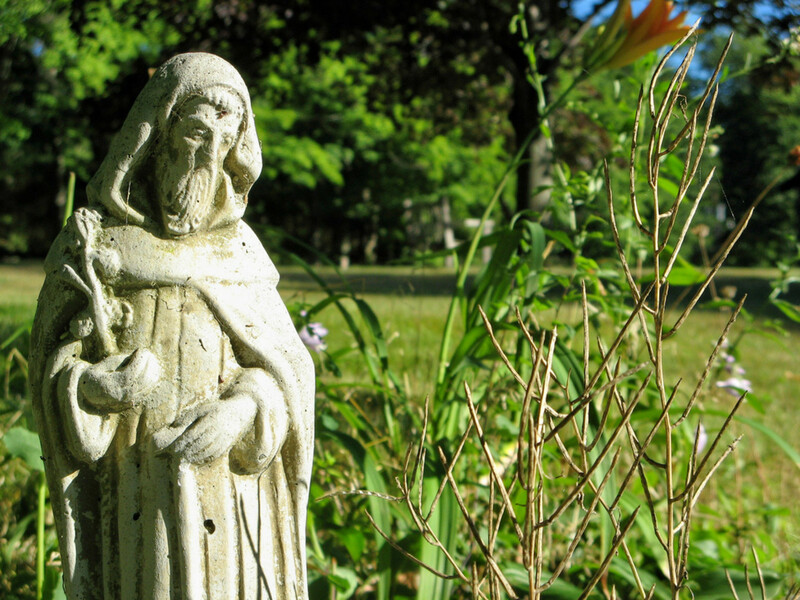 "St Anthony wishes us to understand that in order to see clearly - to regain our spiritual vision - we must believe." There are many testimonials about miracles made by St. Anthony of Padua. People are thanking to St. Anthony for his help in many ways, including through hymns composed for him. Here is the place where the body of the Saint has been guarded for almost 8 centuries. Say this prayer 9 consecutive days or Tuesdays. 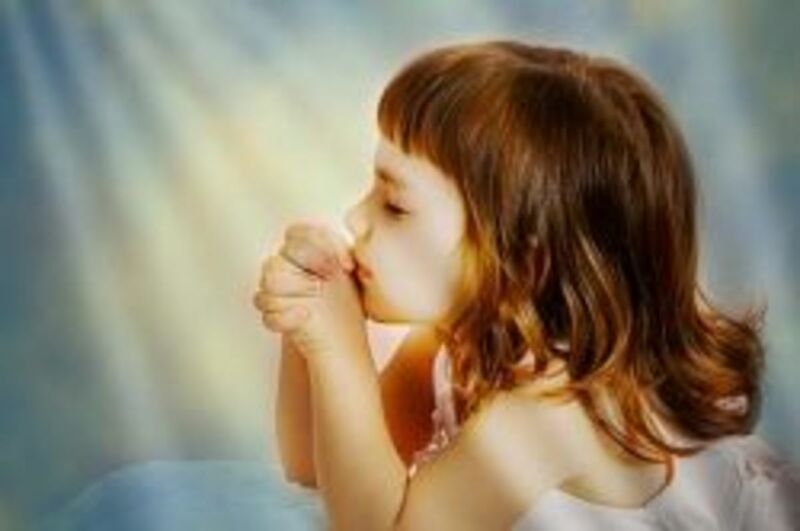 Pray for one single wish and you will see the miracle in your life. 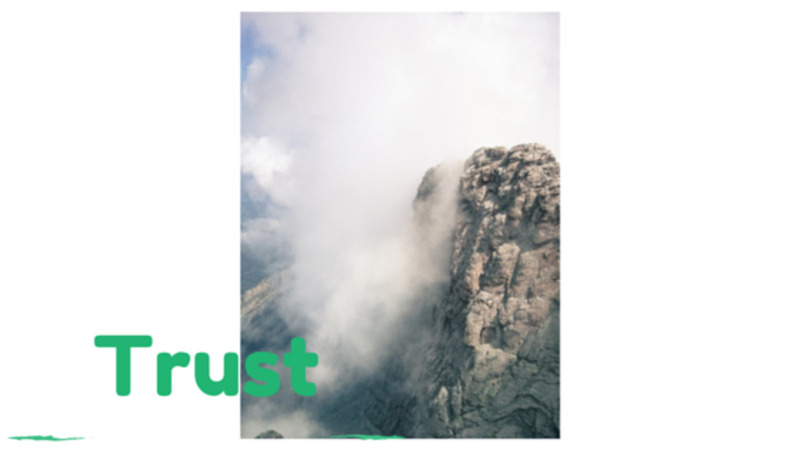 Pray with TRUST. Be sure God hears you and will answer. Tell God your wish, then surrender and let it go. Don't think all the time how your problem might be solved. Know that God helps you and St Anthony supports you with his prayers. Saint Anthony was blessed because he received the gift of holding the baby Jesus before he died. 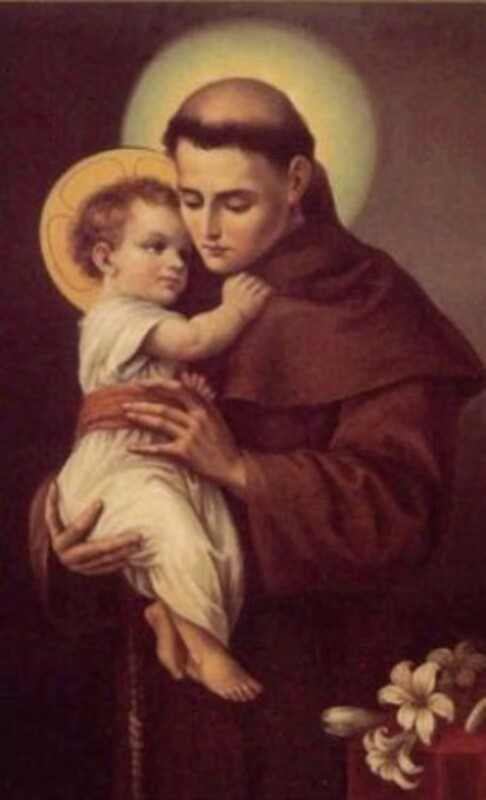 According to the legend, Jesus appeared to Anthony in the form of a tiny child before Saint Anthony died. Knock and it shall be opened to you"
This is a beautiful prayer to Jesus. Tell it nine consecutive days or nine weeks of nine times once and miracle happens. Get to know Saint Anthony of Padua and the place (in Italy) where his pilgrims gather! Parables, the earthly stories with heavenly meaning. A very interesting resource on Jesus's wisdom teaching people life's truths. Article form "Messenger of Saint Anthony"
In 2013 we celebrate 750 years from the discovery of St Anthony's tongue intact after a few years from his death. Believing in your dream is the most important thing you have to do to see it manifested in your life. PRAY WITH FAITH. GOD ALWAYS HELPS YOU WHEN YOU BELIEVE. NO EXCEPTION. Prayer to St Anthony of Padua: Write Here Your Wish Addressed to St Anthony - May St Anthony Make a Miracle for You! Dear St. AnthonyPlease pray for this guy i loved most "my sweet bubba". I am still waiting for him. I wanna give up my whole life to him. I am willing to settle down and build a one happy family.I love him so much....Please i wanna see him.. I missed him so badly.It has been days that he is not around. Dear St Anthony, blessings and thanks for your love, kindness and miracles. I am thanking you in advance for the miracle to pay my mortgage and have it reinstated by the bank in Jesus name. thank you for everything saint anthony..pls,hear and answer my novena prayer for you.St Anthony, help me to reconciled my relationship with my boyfriend. I have cause him so much hurt and pain.i want him to forgive me and have a life together. I want love, peace, harmony, trust and respect. I want to marry him and be with him for the rest of my life. Hes the only one for me. i love him with all my heart. my greatest sain anthony,i wanna thank you for everything that you have done miracles in my life..you are there when i need you.forgive me if im not a good follower in you but im doin my best the best that i can to imitate your good works.i deeply pray you always and humbly ask for you that deepen more my trust to god,to mother mary and to you saint anthony so that i can trust myself and to the one i love.take all these worries in my heart and in my mind replace it with full of love and trust to god..pls bring back again my love one wholeheartedly loving me,to be faithful,loyal and care for me.that our relationship will be ok now,more stronger together as one..will be there through thick and thin,for better or for worst we will love to each other and were not fighting anymore..make our relationship will be the center of god in our each heart..pls..have miracle on my prayer..that he will back for me and talk to me.and he will coming back again here in kuwait that we will be togather again..in jesus name i pray with the intercesion of mama mary and to you my saint anthony..amen! You have shown great willingness and trust in your life, the two most important elements for miracles. May blessings continue to shine on you! please pray for find my lost cae keys and organ key. thank you dear st. anthony. Dear St. Anthony, i pray that you would restore my lost bag which contains hospital charts. St. Anthony, i wouldn't graduate from my residency training without those charts, please help me find my bag. I ask these in Jesus name, AMEN. 1)I humbly beg you for urgent help. Firstly I repent of my sins please forgive me. Please,please help us to obtain an imminent financial windfall as My husband and I are struggling to make ends meet.May it be enough to be life changing so that we can help us as well who need help. 2) Please may my husband be offered promotion and may we soon move from our house as we are so unhappy. 3)Please may things go well for me with work and my course and may the lady running it send me an email shortly. 4) Please St Anthony, please help us as life recently has not been very good. 3) help me with my business - the biggest problem I have is money. I need a new business location or completely different circumstances to create a happier life. I cannot walk away without paying my friend the money I owe her so please manifest a new life for me -- one that is appropriate according to our Creator's vision and your judgment of my situation. You will not leave me hanging. I promise to share my great new fortune with those in need. I promise to be a good steward and promoter of your miracles. I love you St. Anthony. I consider my miracles to be here already -- you are making it happen for me as I write this. Thank you - I am grateful for your fixing miracles on my behalf. St Anthony, St Anthony, please help me -- my life has fallen apart during the past 3 years or more. I meekly ask you to help me with these requests. I so need your help now. I have worked hard and tried to turn the corner so not to have to ask for help. I need your help so much. I have dental problems and no money to fix my teeth. Please restore dental health to me or bring me the resources to mend the big problems. I also request your help to find the perfect spouse for myself -- you know my needs already. My store is not profitable; I need to move to a better location so at the proper time, I can sell the store so I can pay my friend the initial investment back. The biggest issues I have is financial -- no money. However, I also lack romance and love in my life. I know you will fix everything for me. I have faith. I know you will not leave my without. I feel happy already because I feel you coming to my aid. I will ever be grateful and want to come to your tomb in Padua. God willing that will happen someday soon. I will, as always, share my great fortune. I am thankful to you, St. Anthony. Thank you so much St. Anthony! I will definitely recommend people to pray to him for intercession. We lift up to you the Nevile family. Mother was killed in auto accident and 12 year old daughter severely injured. We pray for the father and 9 year old Will...for God's strength, courage and healing. St Anthony I request you to grant me a nursing job that am applying now. 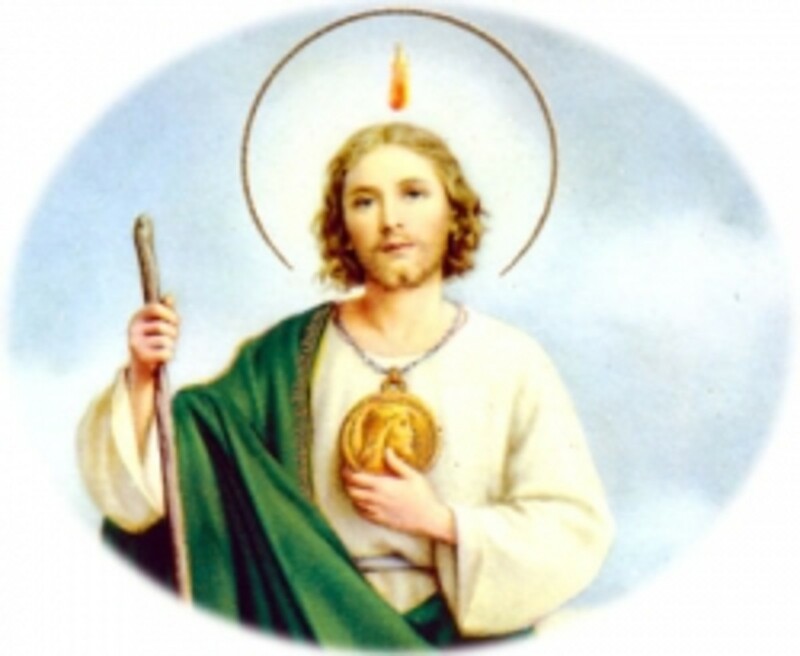 Dear st Anthony I request you to bring Hans back to me for our marriage, and bring Daniel and Micheal to join me, pray to the Father for their protection, in Jesus's name. 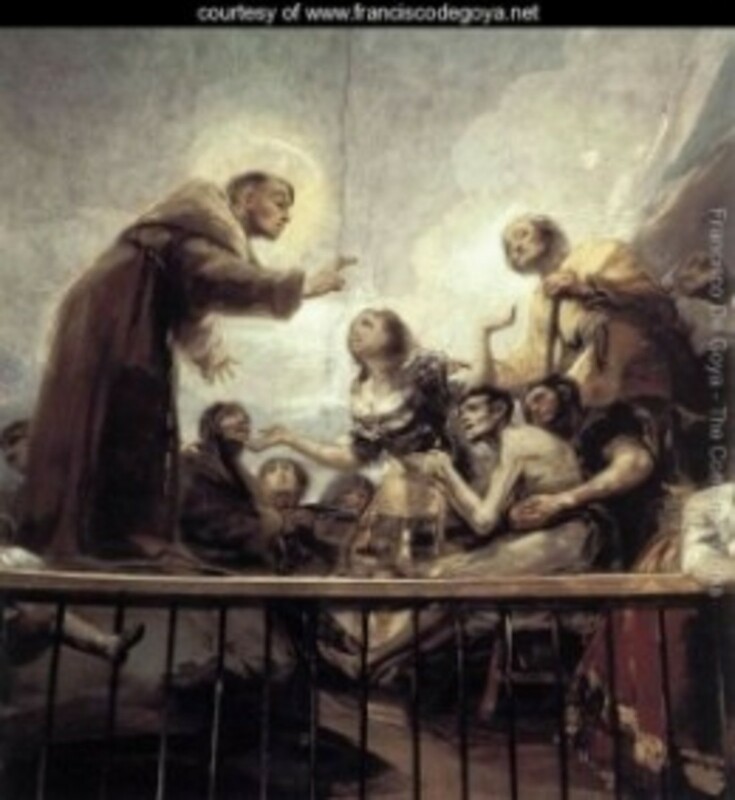 St. Anthony, please please intercede for my family and myself.....we've gone thru so many difficult things/times....in recent mos.....please help us sir. I thank you with all of my heart. God Bless You In Abundance St. Anthony. I love you. Great article of St Anthony, thanks for sharing this. dear st anthony, please bring anthony back to me now and give mauro the strength to get him now...thank you and please give mauro strength and give anthony to be where he belongs. St Anthony, help me to reconciled my relationship with my boyfriend. I have cause him so much hurt and pain.i want him to forgive me and have a life together. I want love, peace, harmony, trust and respect. I want to marry him and be with him for the rest of my life. Hes the only one for me. i love him with all my heart. St. Anthony, please send me my lost career now. I've been out of a job for 10 years and no matter what I try I always get turned down. I'm in so much financial trouble right now so I need this job that God has ordained for me and also the financial help to get me out of foreclosure. I love you! St. Anthony please take away my financial problems and unite me with my wife and son. St. Anthony please help me. St.Anthony, please hear me, please help my daughter find a job. She's a single mother with 2 kids, and has applied many places. First and second interview and nothing comes out of it. Please grant me this. I am in trouble with the dwp,im been charged with benefit fraud i have to go to the police on the 24 of sept, st antony please let this burden go away.I have no money and im so depressed.Please help me.thank you. Saint Anthony, please give a good job for my son who is here on a visit visa. saint anthony please give my love the realization that i am also here waiting and searching for her. please don't let her give up on me. im so in love with her. thank you. 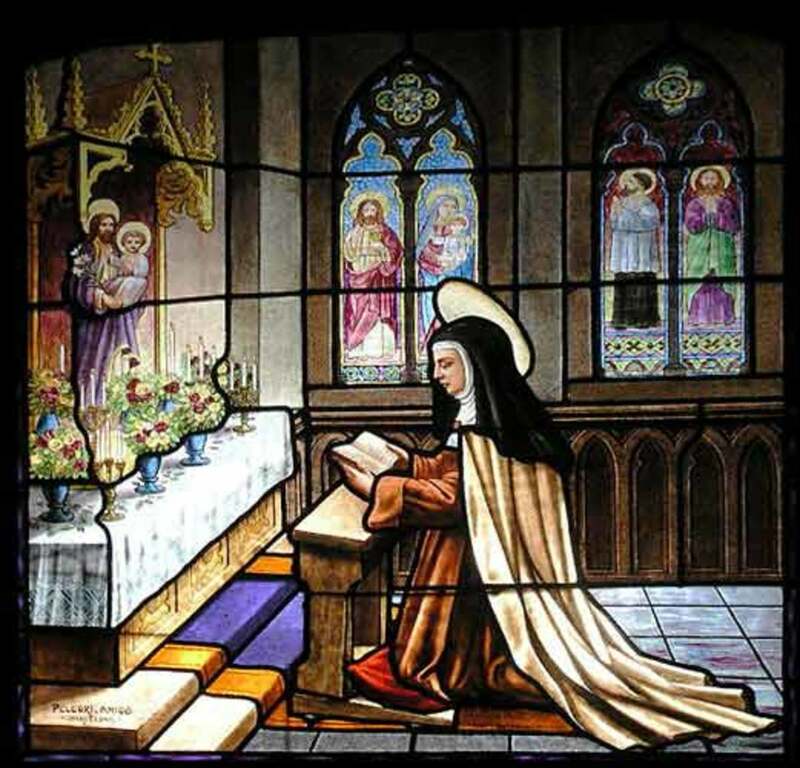 Please bless our marriage and do not allow it to break into divorce, separation or anulment. Please give my husband the grace to realize the wrong he is doing and get him back to me and our marriage. Saint Anthony help me get that government job where I summited application so that I can have time to attende your Tuesdays devotion and help me pray for my family to progress I love you saint Anthony. Great lens nice job, it is very interesting, like to read it, it try this. tnx. St Anthony Please help us to get clearence for my wifes job. its already rejceted. however still hoping they will reconsider. next week is cruicial. please help. Beautiful lens! I can tell this is from the depth of your heart. Thank you for sharing with us. LOVE your lens! I can tell you put your heart into it! Thank you!